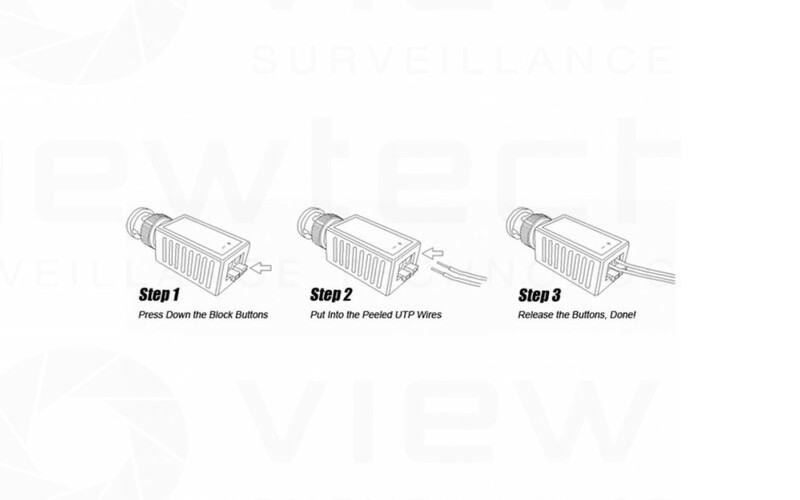 This device enables the user to send video over their existing copper CAT5 or other UTP network - no need to run coax. 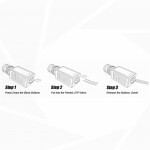 Simply connect each balun at each end of your cable run and they will unbalance any signal entering the copper and then balance it again at the opposite end. 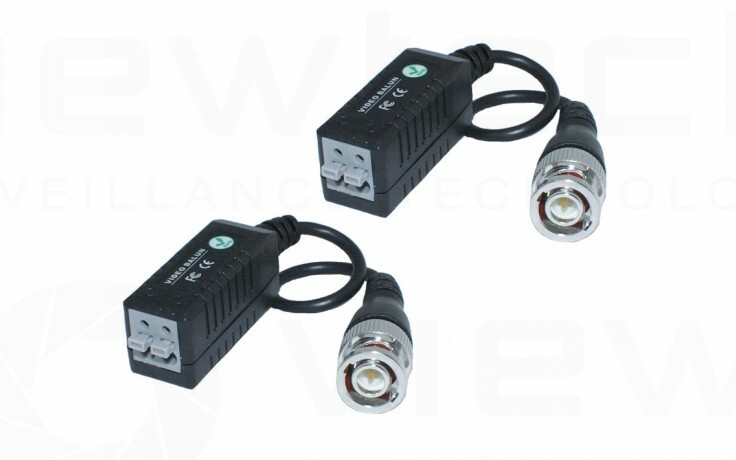 Great if your building already has CAT5 and no coax. This set will work with all of our security cameras and features a tooless connection block. Spring loaded push terminals. No tools or screws required.